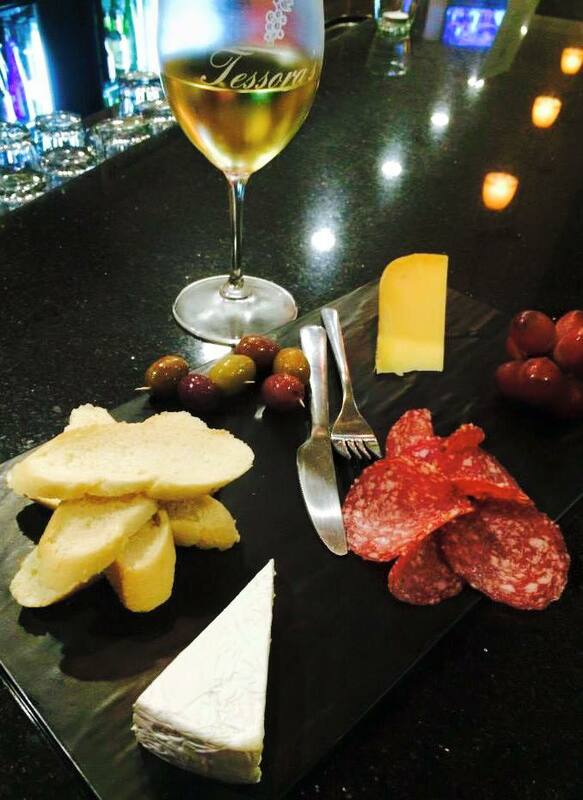 Tessora’s is your number 1 place to wine and dine! November is a special month to take time to be with friends, family, and those you are thankful for. Tessora’s is thankful for all our customers, team members, vendors, and Wine Club Members and we want to wish you all a very special Thanksgiving. This holiday season, Tessora’s wants to invite you to consider us for your wine and private event needs. With over 150 different varietals of wines to choose from, we are sure that we can assist you in finding a wine for you. We can help you select the perfect bottle of wine as a gift or a case of wine for your holiday party. Also, if you are looking for a venue for a holiday event, consider Tessora’s as that perfect place. Our team can work with you to help to customize and make any event perfect! Give us a call or email us with questions. We look forward to seeing you at several of our special events this month, or just hanging out with us at Tessora’s! Not sure what to wine to pair this coming Thanksgiving? We are here to help you out. Our staff has been in the industry for years and will be happy to help you out with choosing that right wine for your lovely dinner. Looking for a case of great value wine for holiday pouring, gifts, events or whatever wine needs you have this upcoming holiday season? 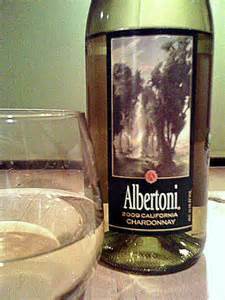 Starting in November, Tessora’s is offering “Case Sales” of Albertoni at $96. That is a great case price for a great little wine!! These cases are limited, so come on in and act fast before they are all gone!